Full Board –Stay 4 nights, Pay for 3! 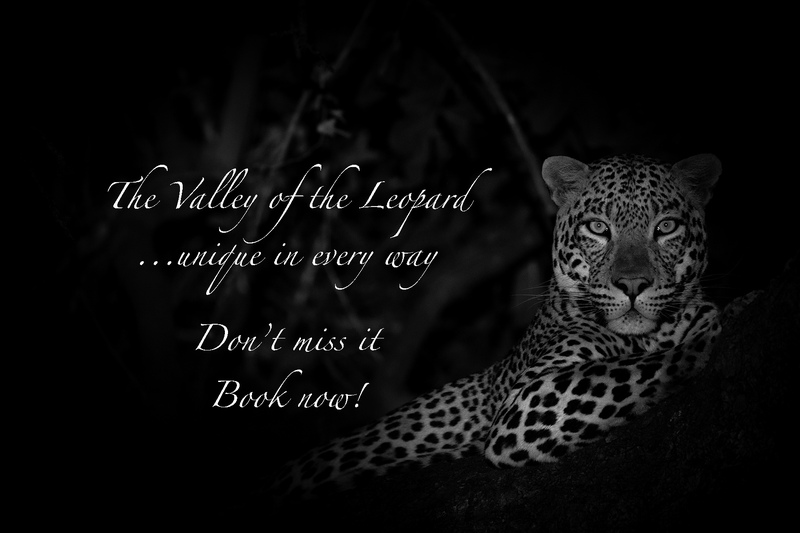 Enjoy the freedom to explore the beauty of the South Luangwa National Park at your own pace. Book three nights on a full board basis and get the fourth night complimentary. All Inclusive – Stay 6 nights, Pay for 5! Wrap yourself in nature and unwind in the charming serenity of Track and Trail River Camp with our special offer. Book 5 nights on an all inclusive basis and accept the sixth night with our compliments. Not included: Bar, Park fee & Conservation fee. Children under 12 years at discounted rate! Please enquire. Booking conditions: Bookable only within 21 days before travel!